Our Muscle Building Package is perfectly formulated for individuals seeking to put on 10-15 pounds of solid muscle within a six to eight week period. If you are looking to increase muscle mass quickly, this package is specifically designed for you. 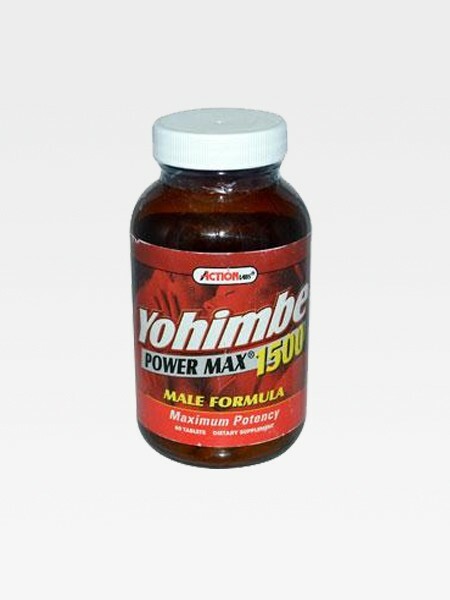 This combination of muscle building supplements contains the three most effective bodybuilding supplements in existence: HMB, HGH Package and L-Glutamine. 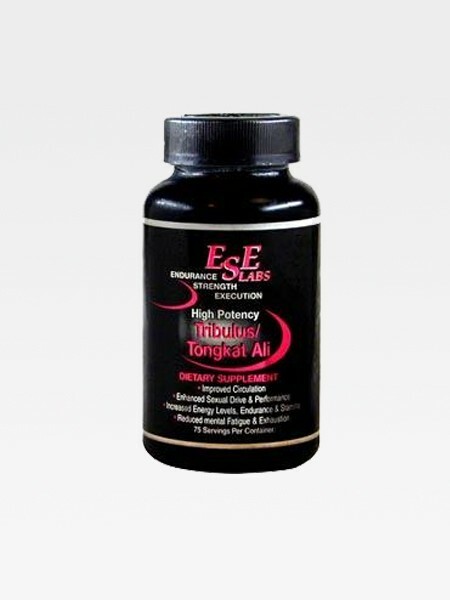 When taken alone these supplements product excellent results, but when combined they create an even more powerful synergistic effect when taken together. 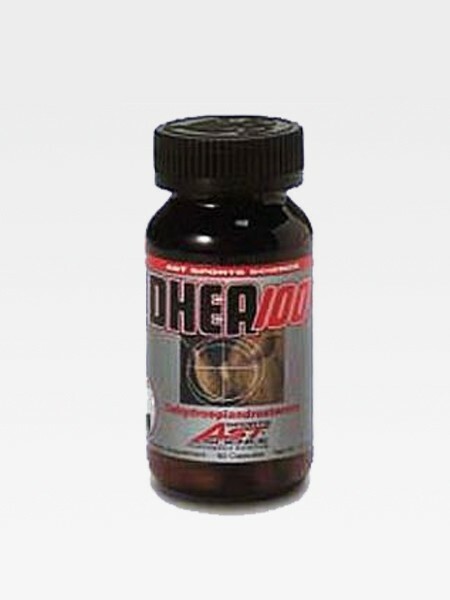 Human Growth Hormone (also known as HGH) is a hormone that we naturally have circulating throughout our body. 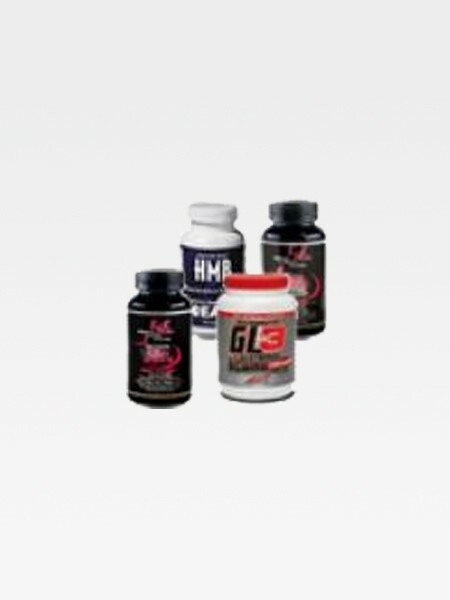 The HGH Package is the most effective HGH releaser on the market. Clinical studies have shown that HGH increases lean muscle mass while decreasing body fat making it ideal for getting into optimal shape, along with improving athletic performance, endurance and energy. 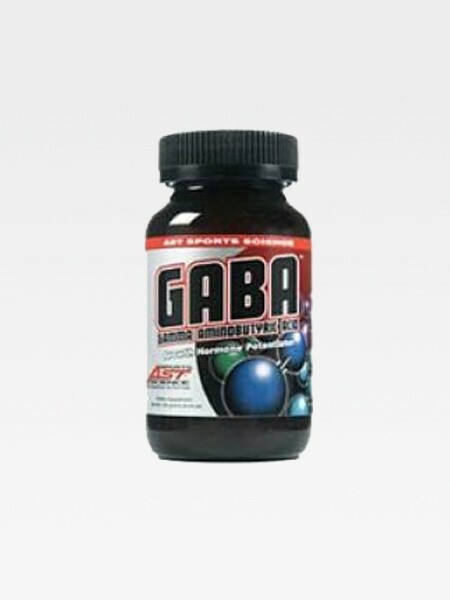 L-Glutamine also found in this muscle building supplement package aids in recovery ability from intense exercise and increases HGH production. It also increases protein synthesis and nitrogen retention, so your body will be able to synthesize more protein and retain the protein longer. 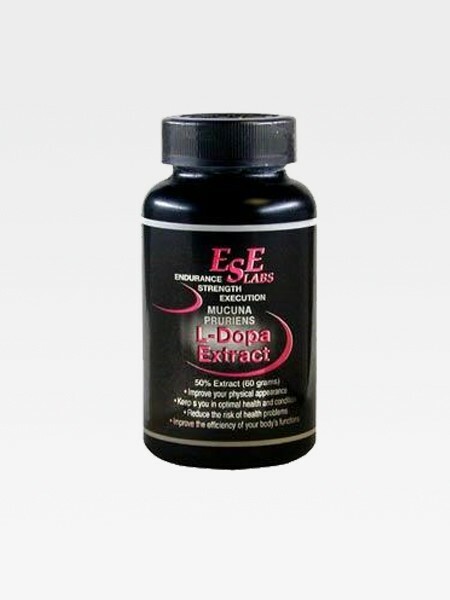 This muscle building package contains Glutamine Peptide, which has 200% better absorption than ordinary L-Glutamine. Because of our Extensive International Distribution Network, it allows us to receive our Muscle Building Supplements in massive quantities straight from the manufacturer. Due to our high volume buying power, this enables us to get both the highest potency and the highest quality products at below wholesale pricing. This then allows us to pass the savings on to you the customer! With four of the most effective Muscle Building Supplements available, THE MUSCLE BUILDING PACKAGE IS GUARANTEED TO INCREASE YOUR MUSCLE SIZE & STRENGTH – OR YOUR MONEY BACK! Don’t wait another minute to start experiencing the powerful benefits of the Muscle Building Package. ORDER IMMEDIATELY!